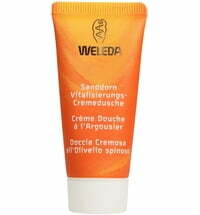 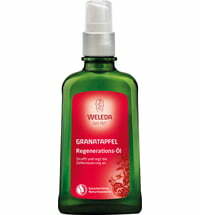 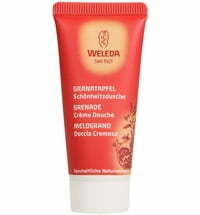 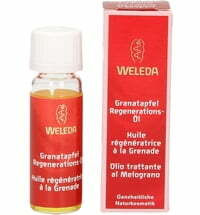 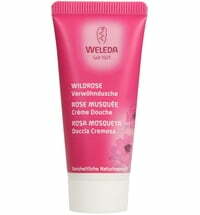 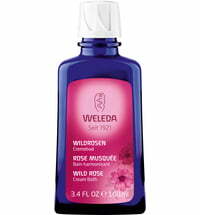 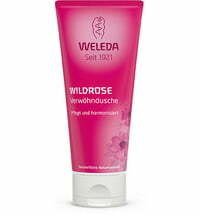 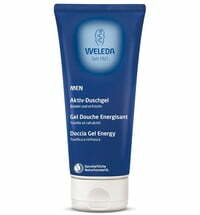 This Weleda skin care set offers intensive care and protection for the most burdened parts of the body. 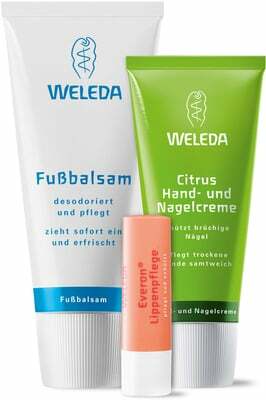 The foot balm is amazing, i saw results from the very first applications, relaxes too and has very nice smell. 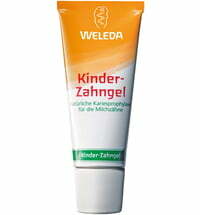 Also absorbs really fast. The hand cream is really good yet a bit oily, intense smell of citrus. 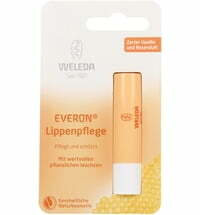 The lip balm is very good, stays for a long time and it smells like honey. 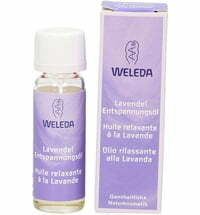 Personally i'd prefer something with no smell but i got used to it..